-- Please Choose an Option --	Smurf Mini 8"x11" Smurf 11"x17"
The Smurf and Smurf mini retractable banner stands are the perfect table top solution, presenting your graphic material in less than 2 pounds of hardware, and a high resolution graphic print that is sure to get the you attention! The Smurf sets up in under 20 seconds, and will add an immediate impact your marketing presentation! 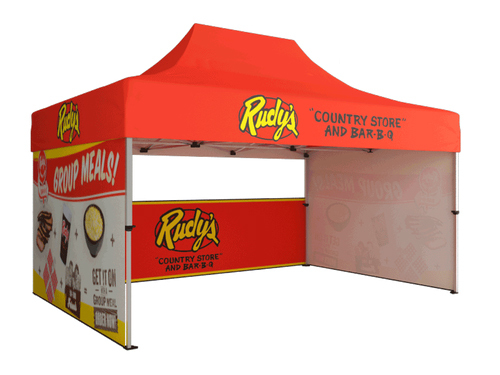 Great for Universities and Non-Profits, as well as promotional marketing in tight spaces!